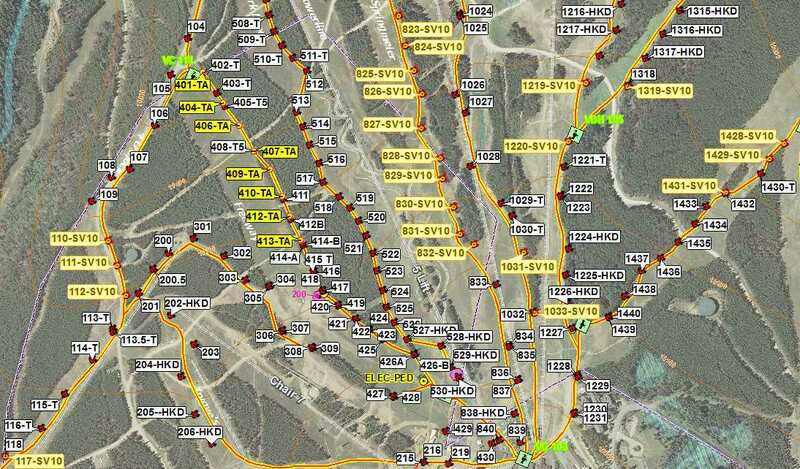 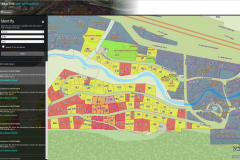 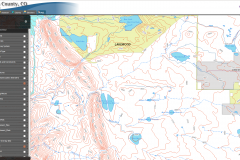 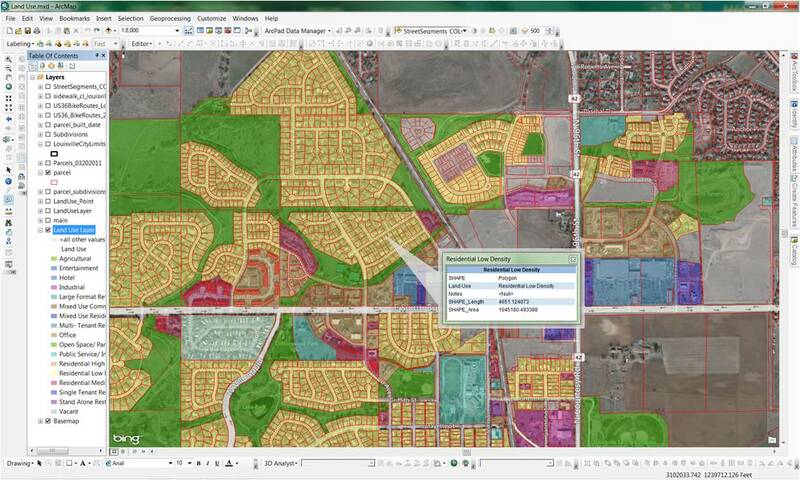 North Line GIS is a full service GIS firm offering data and application development, consulting services, field collections with GPS and UAS (drones), and training, along with being a Leica GPS retailer. 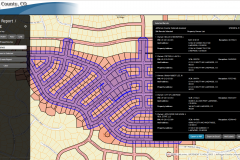 We work with our clients to take them through the lifecycle of their GIS from initial developments to custom integrations. 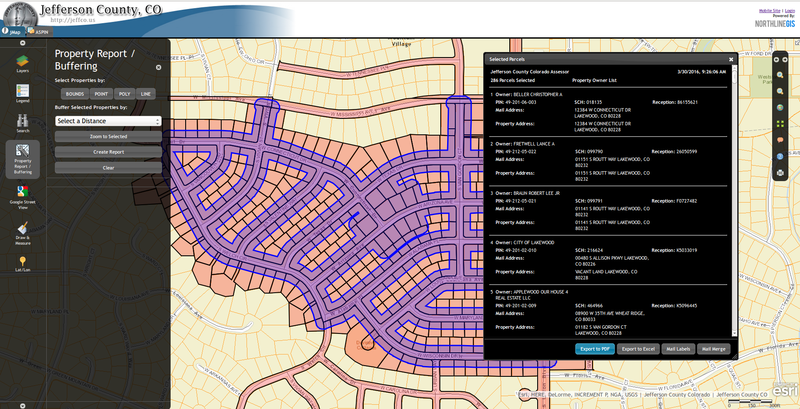 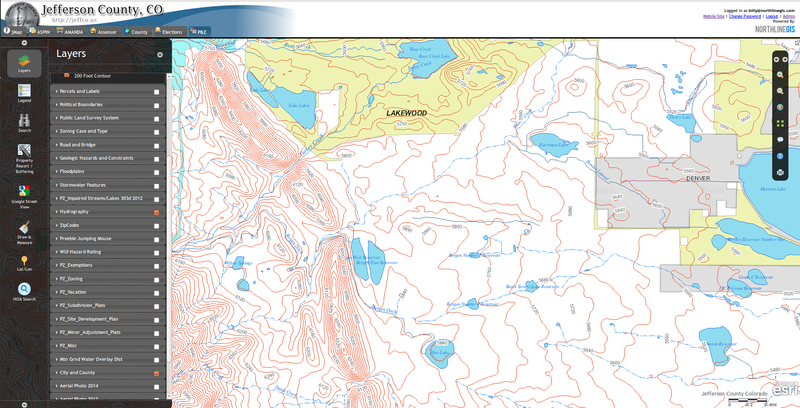 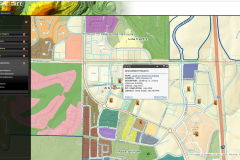 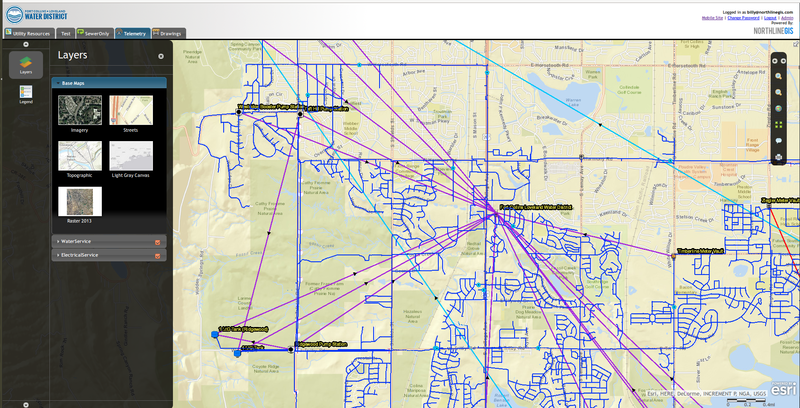 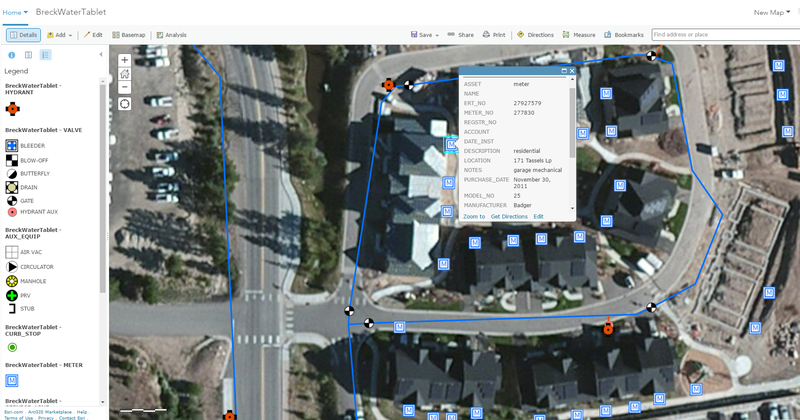 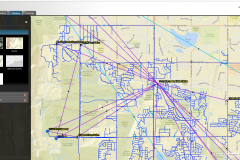 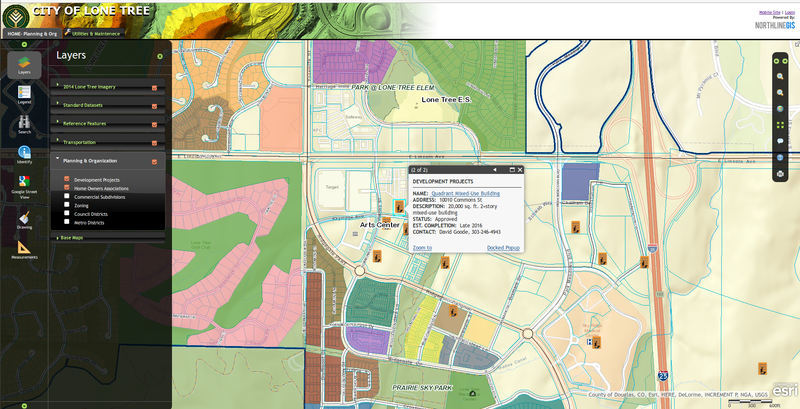 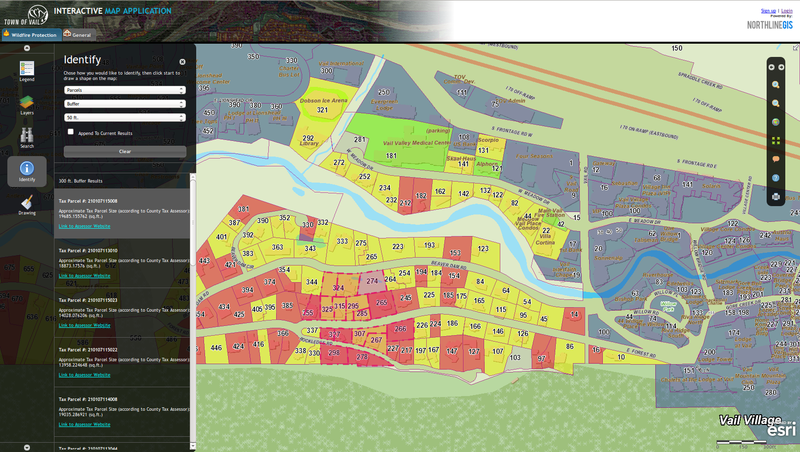 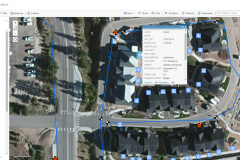 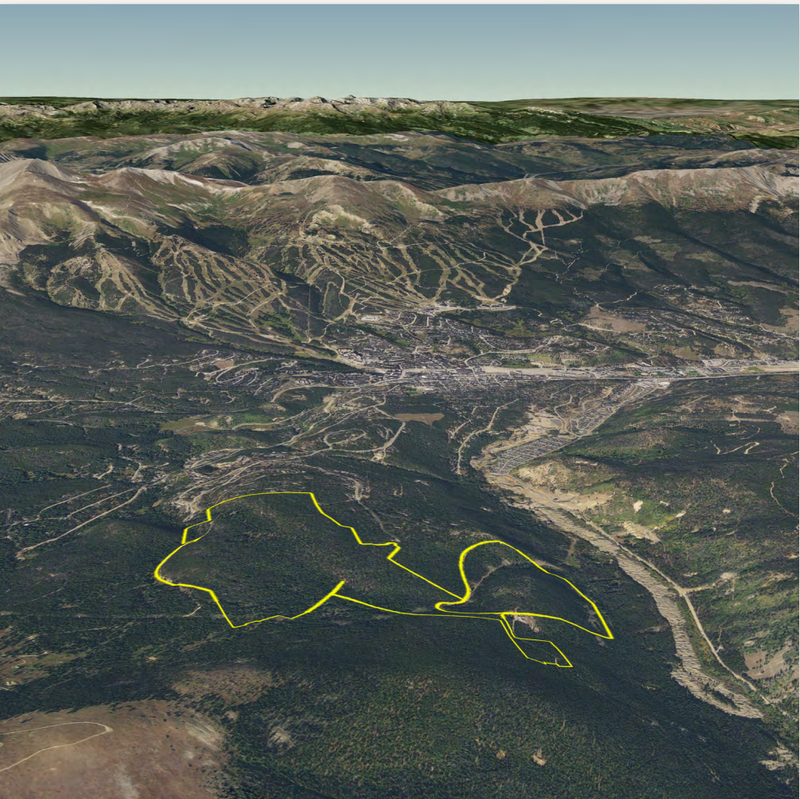 Our solutions include complete web and mobile GIS developments to provide access to your GIS anywhere. 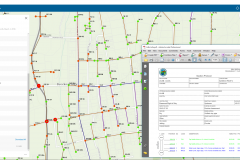 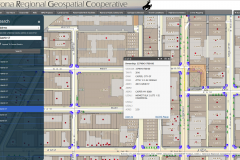 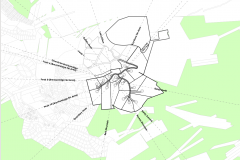 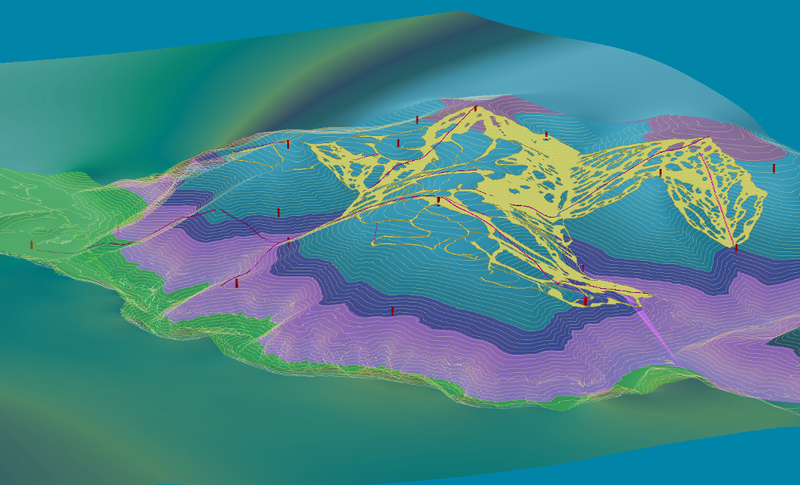 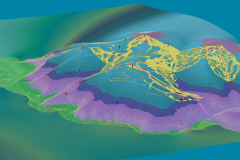 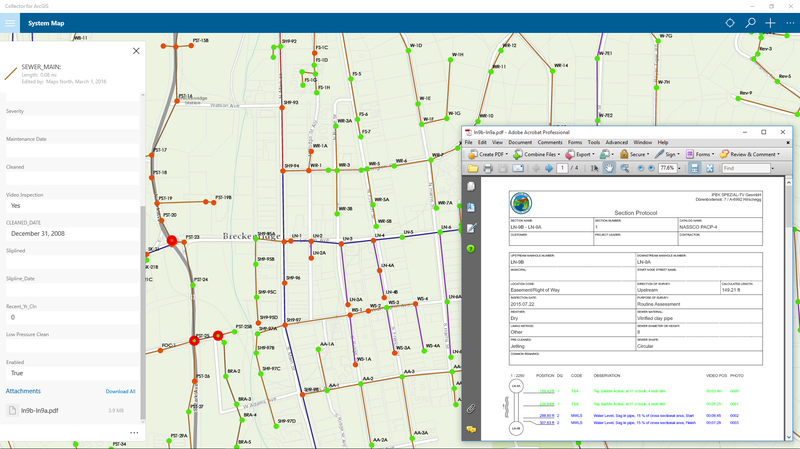 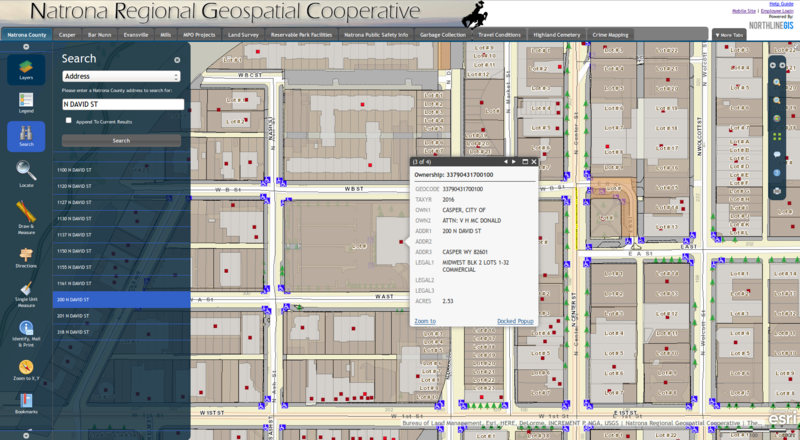 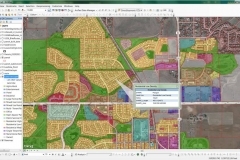 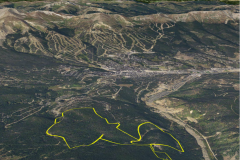 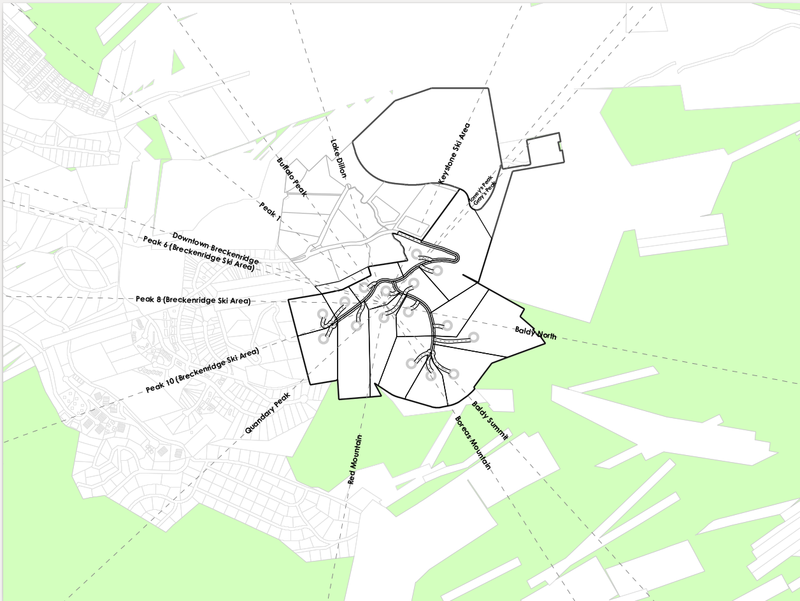 We work with public and private organizations, both large and small, to optimize the use of GIS.